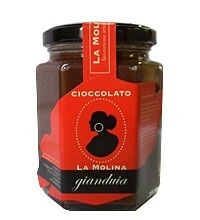 for this outstanding ingredient that is made by the chocolatier Massimiliano Lunardi in Tuscany. “Your Holiday Dessert Pins” pin board. 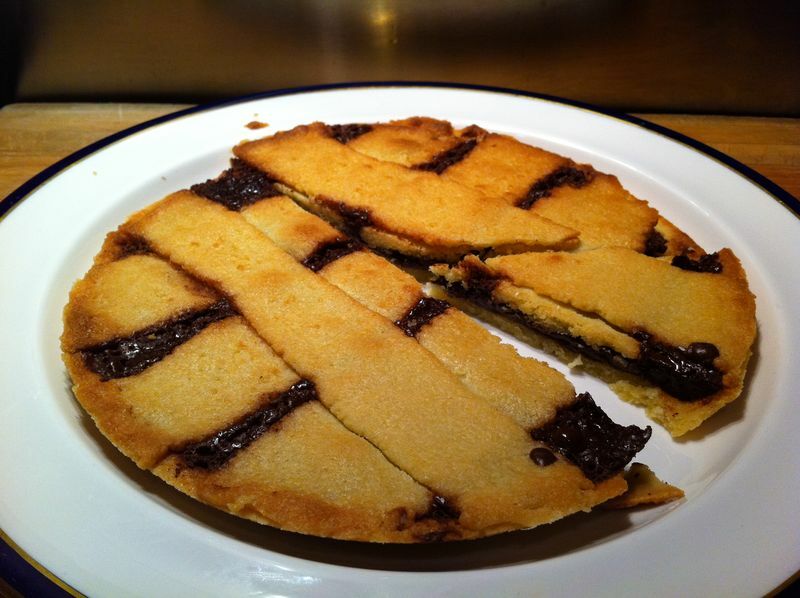 The Crostata Italiana is a staple of the Italian breakfast table. 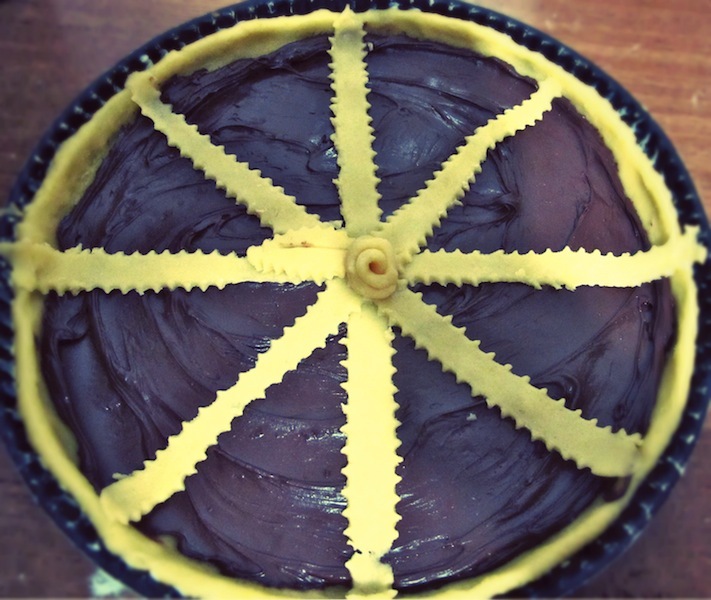 Italians are known for their morning sweet-tooth! We feel that the crostata is a truly inter-regional Italian dish and cumulatively, we have eaten crostata for breakfast in almost every region of Italy . 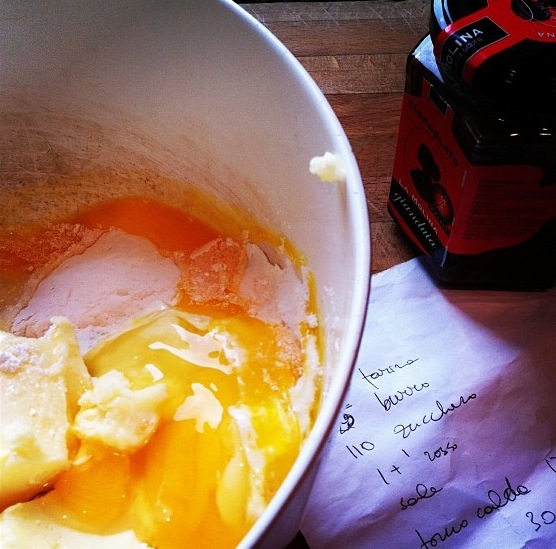 Crostata recipes, you are going to have to convince us on Twitter and Facebook to send them to you! This is the second time that I have wanted to buy something and haven’t been able to figure out how to click on it to buy! Please make it obvious to idiots like me! Patricia, thank you for reaching out about this! You are not an idiot at all. We are working on improvements to our online shopping system. Please give us a call, we would love to chat with you and take your order by phone: 718-860-2949.